In recognition of our expertise, strategic role and impact on the software development, we have earned gold certification in Microsoft's Partner Program. 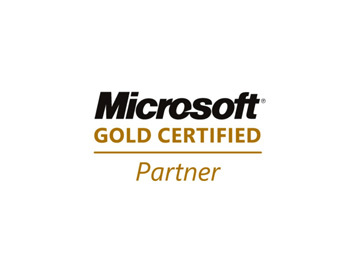 As a Microsoft Gold Certified Partner, we have demonstrated our expertise with Microsoft technologies and proven our ability to meet the needs of our customers. To obtain Gold Certification, KDK Softwares had to reach out to our customers, gain new levels of technical proficiency, and add even more Exchange professionals to our list of experts. Microsoft Gold Certified Partners receive a number of important exclusive benefits, including special access, training and support. Together, these benefits give us an important advantage to help our customers run their businesses smoothly without worrying about messaging and collaboration issues. As a Microsoft Gold Certified Partner, we have attained Microsoft's Advanced Infrastructure Solutions Competency.